Chrionex: This is a shared post! 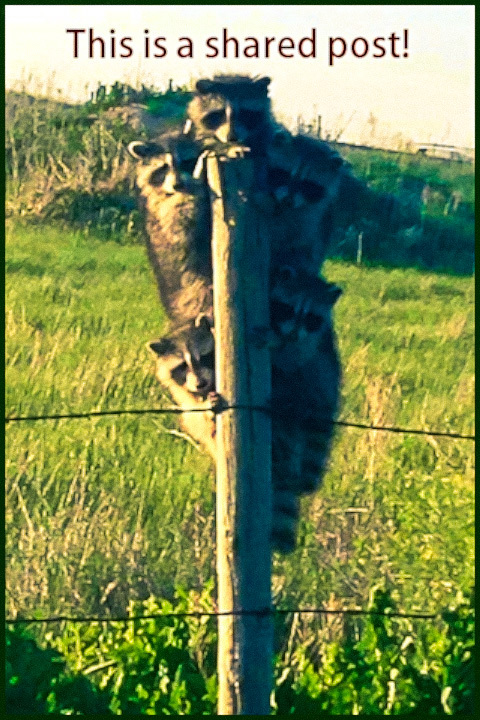 Raccoons That Really Like That Post! I swear it by the old dogs and the new. On the Beach Drinking Margaritas.